We have a dedicated team who work closely with our customers to ensure that our standards are maintained to a high level at all times. Ongoing capital investment ensures we can offer a wide range of high quality equipment, both for hire and for sale. 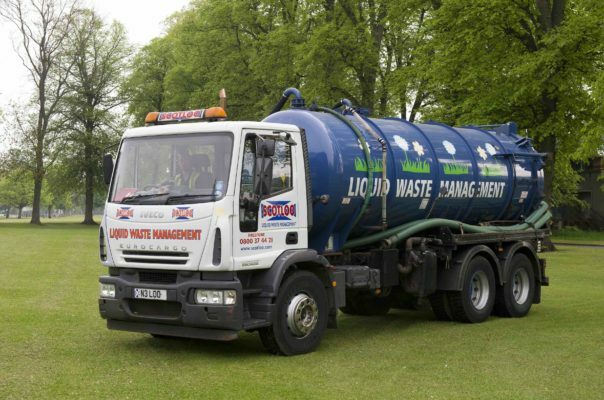 Our key product areas are Containers, Portable Toilets/Showers, Site Accommodation and Liquid Waste Management services. We have a significant fleet of quality, full ISO spec steel shipping containers available for both hire and purchase. 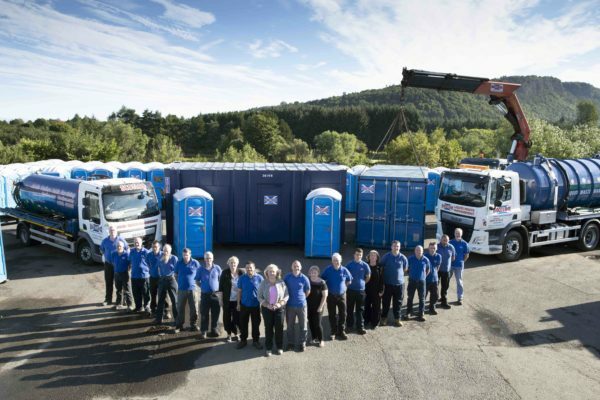 We are one of Scotland’s leading suppliers of portable toilets and showers. We are one of Scotland’s leading suppliers of quality temporary site accommodation. Scotloo provides a fast and efficient service for the treatment and disposal of liquid waste. We are the leading Scottish supplier of portable toilet units for outdoor events, music festivals and trade shows. We are a long-established supplier of; individual chemical toilet hire, single mains toilets, mains toilet blocks and toilet blocks over holding tanks to the Scottish Construction sector. We have been providing portable toilets and wash stations to the arable and soft fruit farming sector for many years. 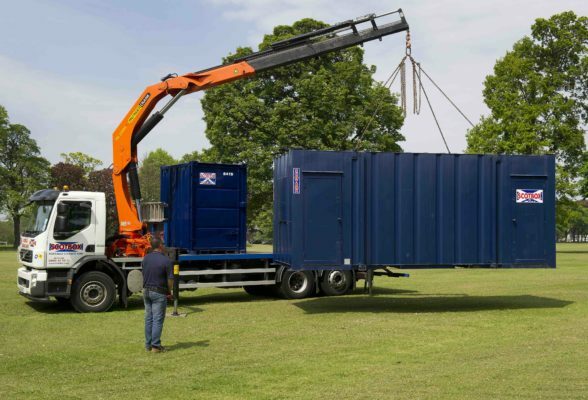 We have an extensive range of Containers, Portable Toilets and Site Accommodation for sale.  “I have used Scotloo for several years to provide the toilet facilities at Solas Festival.